Huffman, Texas Criminal Defense Attorneys Jim Sullivan & Associates have handled over 4000 cases and have a collective 40 years experience defending adults and juveniles in criminal, juvenile, and family courts in Harris / Galveston County and throughout the State of Texas. 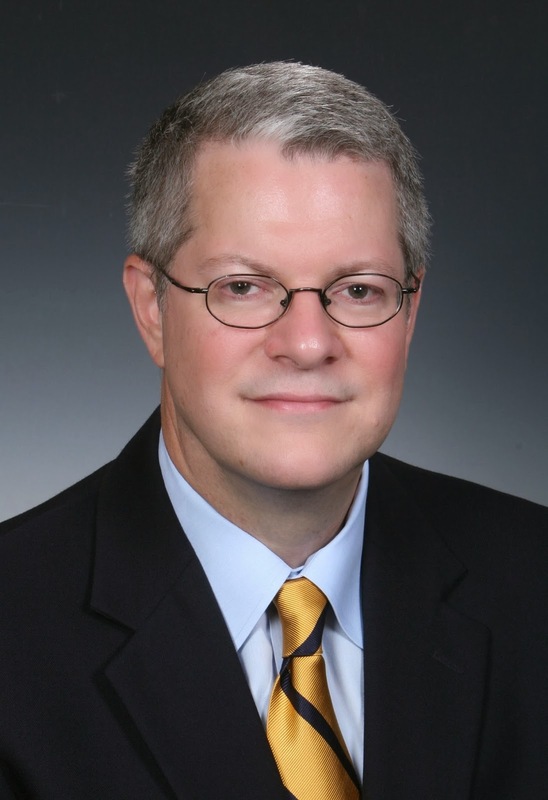 Huffman, Texas Lawyer Jim Sullivan is Board Certified in Juvenile Law by the State of Texas. Juvenile Law is different than criminal law. Note: Among the more than 83,000 active lawyers in Texas, there are only 38 lawyers Board Certified in Juvenile Law in private practice. The other 27 such lawyers work for the government.